What a blast! 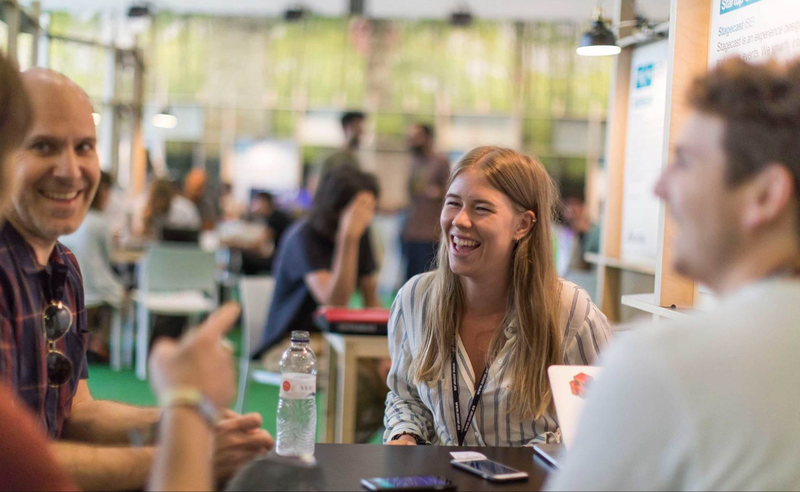 Stagecast meets Sónar 2018. 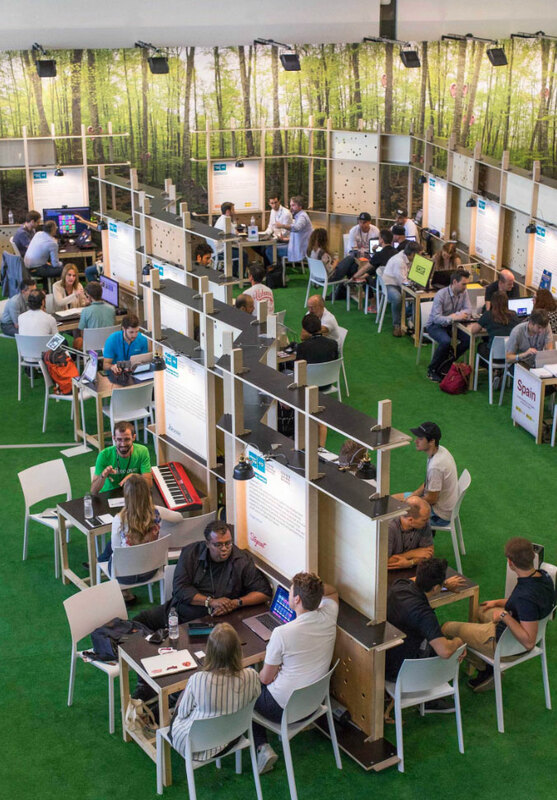 We were among the honoured companies to be selected for this year’s Sónar +D Startup Garden!